The Lance Wallnau Show: Trump’s Greatest Threat Yet! AMAZING 70 YEAR CYCLE COMES TO ISRAEL AND…KOREA? Check out what happens in the Vatican after the Pope supposedly says that hell is fake. In the meantime, Stormy news is spinning up some brew on the left. Let’s see the real news on this! 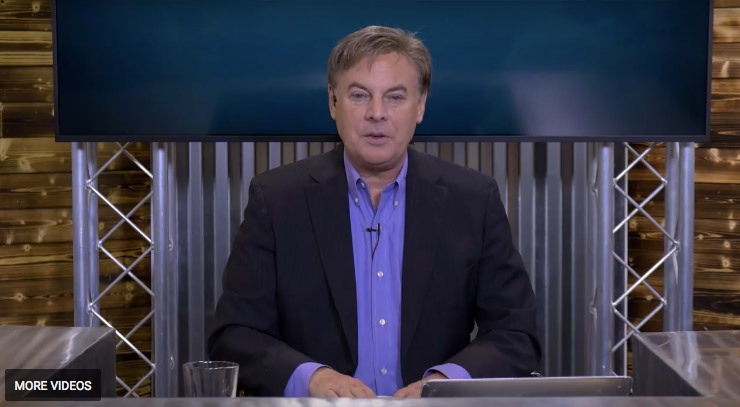 The Lance Wallnau Show: PROPHETIC NEWS! PROPHETIC NEWS! BILLY GRAHAM was laid in the Capitol during the FEAST OF PURIM! What does this mean? What is happening now in America and the Nations that YOU NEED TO KNOW? 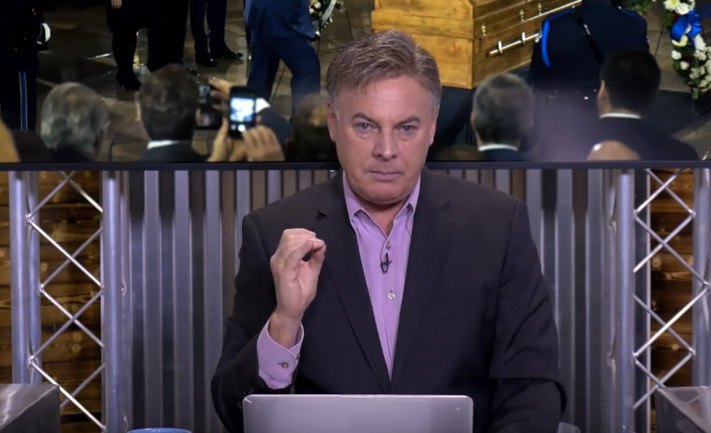 The Lance Wallnau Show: BILLY GRAHAM laid in the Capitol during the FEAST OF PURIM! From Tax Cuts to ISIS … What has Trump done for you this past year? I’m sharing everything you need to know. 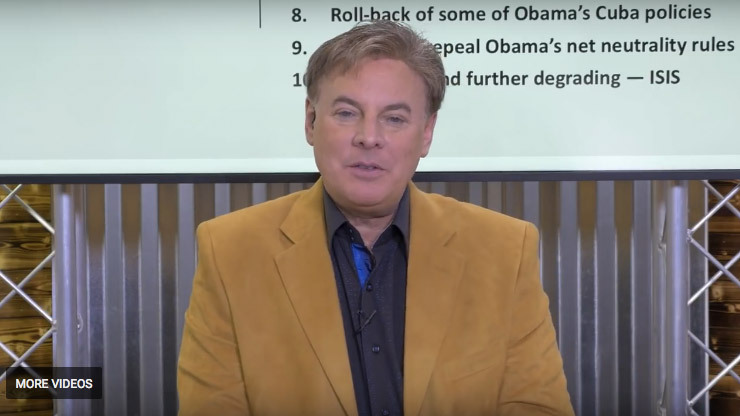 The Lance Wallnau Show: The President Schmoozes the Nation! 75% of viewers approved. The President Schmoozes the Nation! 75% of viewers approved. Who looked good? Who looked bad? Did Mike Pence really put Super Glue on all the democrats seats before they arrived? Here’s the news you won’t hear anywhere else.